4) if all three steps are done, then only going ahead with giving the feedback. 5) seeking forgiveness for any hurt the feedback may have caused. 6) appreciating the openness of the receiver and closing the feedback with a Hug or kind words. 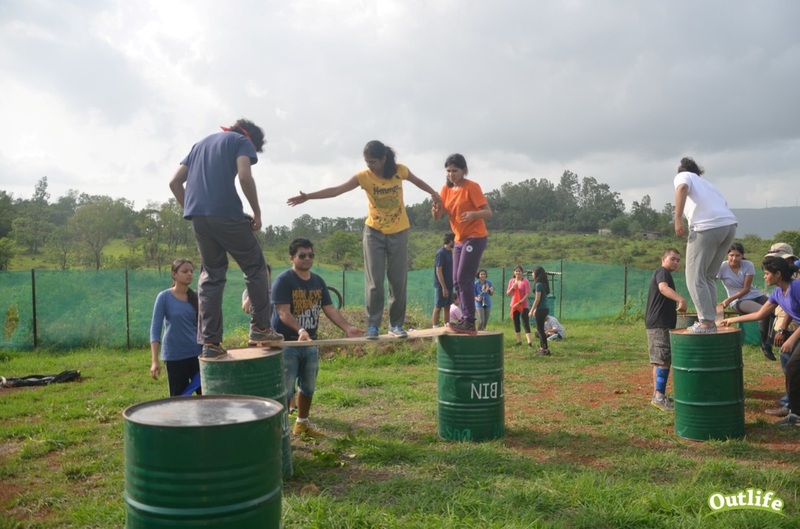 Outbound Training in India is known with lot of different names like Outbound Learning, Outdoor Learning. Adventure Based Learning, OBT Training. Corporate Adventure Offsite, Team Building program, Outdoor Management Development Training etc. Every kid is unique, they cannot be compared to or generalise with. Some parents I know feel responsible for their kids academic performance from their very young age. They somehow feel personally responsible for their kids performance at school to an extent where the kid is sometime treated as an extension of the parents. Some parents keep comparing their kids with other kids in their family and friend circle and set standards on all the skills the kid should learn in a particular age. when that doesn't happen, the parents get frustrated and try different ways of teaching including using extra tuitions and various incentives and punishments. Every kid whether he performs or not at school eventually learns to face life and lives a life of their own when they become an adult. So parents, just chill and learn to let go, leave academics to your kid. You are only responsible for providing education. You are not responsible for their results. you can encourage your kids to study but you are not responsible for their performance. Neither are the kids responsible to make you feel good with their performance. Learning happens in many ways and learning happens out of school also. Your kid will figure out a way, like we all did. Teaching young kids to write and read at a very early age causes interference in their natural learning style. reading and writing should be introduced from age 6 onwards. 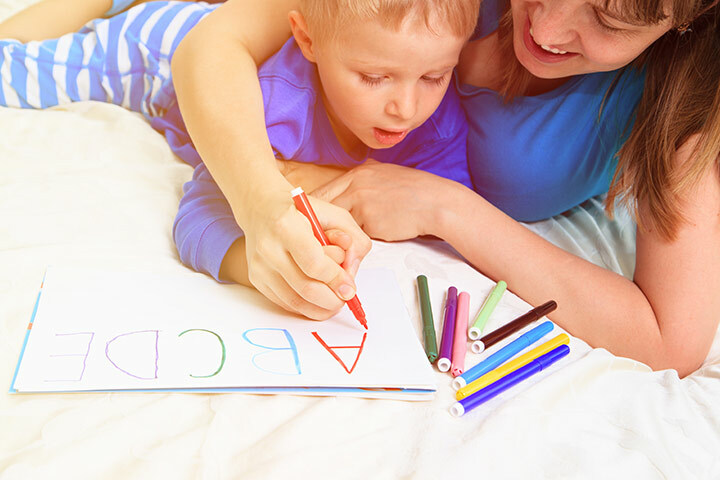 If your kid is below 6 years and having difficulty reading and writing, do not bother much as he will get better when his mind body coordination is fully developed to write and read. Play and Primary schools curriculum which introduces writing and reading before age six interferes with children's natural learning. 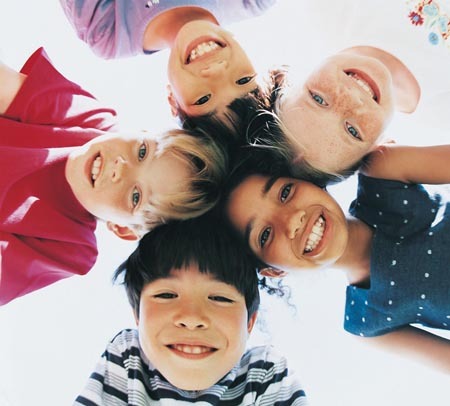 Kids learn on their own and from their environment, mostly by observation and exploration. They do not require structured learning before age 6 .